On Thursday I headed in to Manhattan for our meet-up and I figured I should finally check out the Zara sale and the new H&M flagship store - and I happy to report I'm so glad I did. Zara on sale is amazing. I decided to start with their biggest store on 52nd and 5th. When I walked in I was overwhelmed. 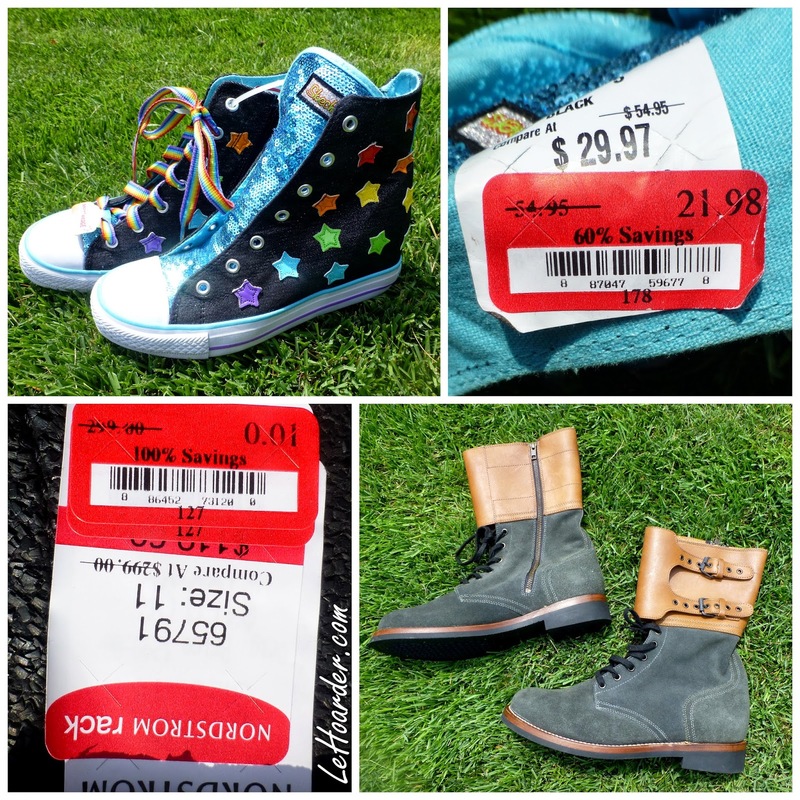 There was stuff on sale everywhere. I didn't know where to go first. I started by grabbing several clutches as all of mine are outdated and I've been getting by on my thrifted evening bags which don't feel very current anymore. I skimmed the dresses (where I always start) but the prices weren't all that impressive. Then I found out the entire downstairs was on sale and I got very excited. Note that the cheaper stuff was downstairs so you may want to head down first. When you get downstairs you are greeted by displays of $20 shoes. I'm a designer shoe girl and I typically don't buy cheap shoes anymore. I tried on several pairs but they either looked cheap or weren't comfortable. I did see a few pairs that looked OK but they weren't my size. So I moved on. There were racks and stacks of cheap stuff everywhere. I usually research a sale before I head in so I know what to look for. This was my first time shopping in Zara (I've only browsed a few times in my life - shocking, I know...) and I decided to do it blind because I didn't want to get attached to something only to have it sold out when it was finally cheap enough for me. I'm kicking myself for not taking pics in the dressing rooms but honestly most of the pieces I pulled didn't work for me because I didn't know my Zara size yet and sizing for the cheaper stuff was pretty spotty. I walked away with only three clutches. I did find several cute dresses and one clutch for my friend before she headed off to meet her cousin. So here are my three bags - I still have to decide which to keep. 1. This leather clutch was $80, marked down to $10. The leather feels like it needs a conditioning, and the distressed look reminds me of my Balenciaga. It has an edgy feel and looked really cute with my studded leather wrap bracelet and Chanel bracelet that I was sporting. I didn't take a mod shot that day because I chewed off my nails again (ugh, stress) and my hands were not camera ready. It's not anything I need so I'm still on the fence. 2. This one wants to be a McQueen when it grows up. I think it retailed for $100 and I got it for $16. I had to look several over before I selected this one because they had loose beading issues. 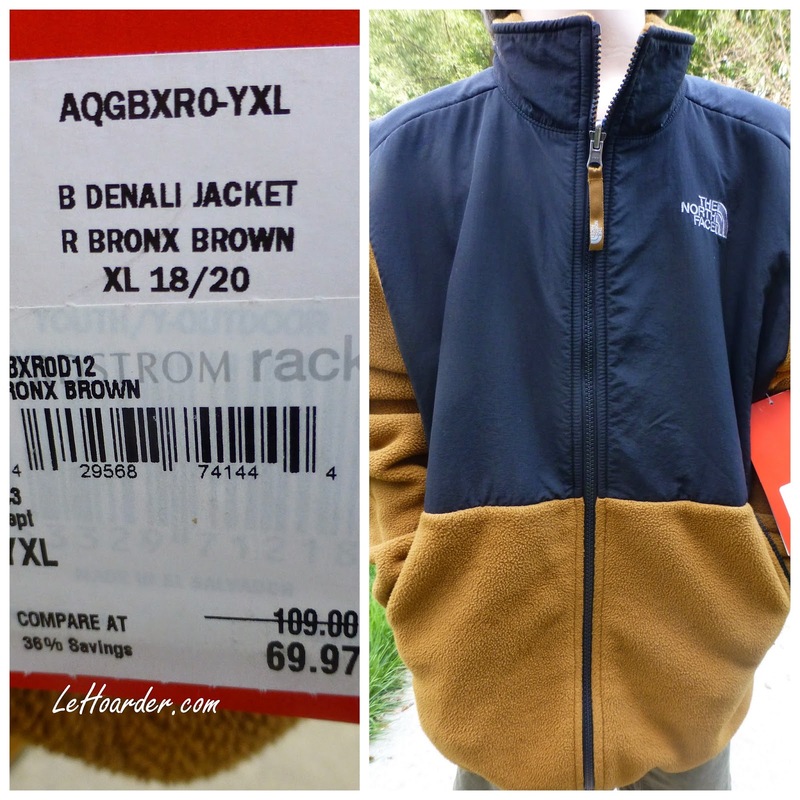 The back is suede so it's comfortable to hold despite the bulky beading. I'm leaning towards returning this one because it doesn't look as expensive as the others. 3. This was the first clutch I grabbed when I walked in. I grabbed one for my friend as well. 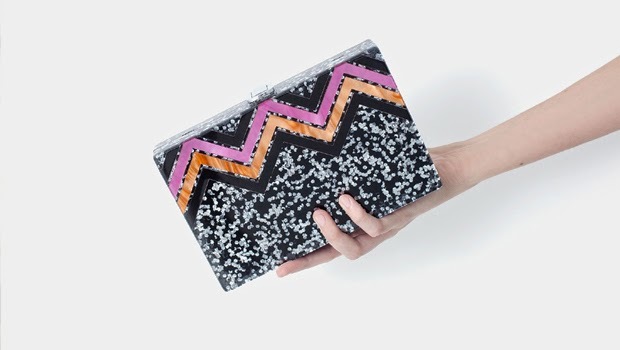 It's beautiful and the perfect size in your hands but the beading catches on to your clothing. It was $80, also marked down to $10. I wasn't going to keep it but I tried it on with several of my dresses and it really is so cute. I'm just going to have to be really careful. Zara even gave me a surprise with it - they left the sensor on which is a PITA as they don't have any locations near me. After Zara I headed solo to the new H&M flagship on 48th and 5th and it was literally the neatest H&M I've ever seen. Period. They didn't have any sale sections but they did have opening specials throughout the store. Closeup of the monster hoodie. Love! They had some really cute things in the kids department. In addition to the home department in this location (not sure why I didn't take any pics - I guess I just don't need house stuff LOL) they have a personal shopper. 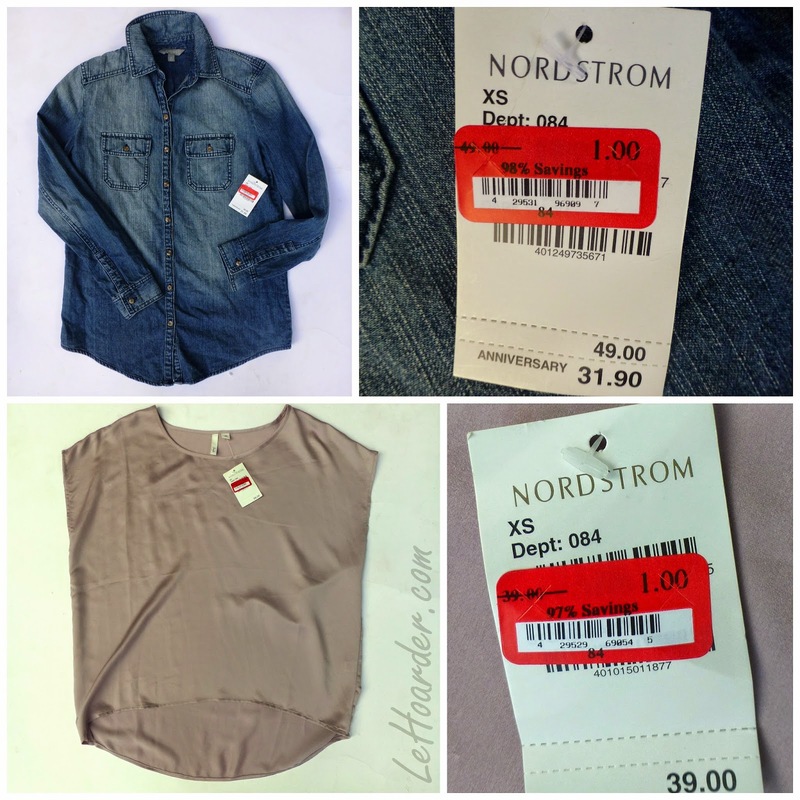 Let them help you develop your own H&M look - with H&M price points. Genius! It's really such a beautiful space and everything is so neat. When you walk in they have a huge display of mannequins in their fall looks. I saw lots of black, white and mustard yellow. I'm not sure about the yellow - and I'm embarrassed to say I once owned a suit in that color. I LOVE this skirt but it's $50, and as you know I can get a killer $1000 dress for that price LOL. They paired it with a ladylike white 3/4 sleeve jacket and mustard tank. Love this jacket over this tank dress. This look may need some leggings for Fall. This reminded me of a Michael Kors collection dress I had seen in the Rack. For $35 I might give it a try. Something about this dress caught my eye. They also had a similar maxi version, I believe they were $60 and $70 respectively. I know it's yellow but I LOVE this sweater - reminds me of the knits I wore in high school. I adore how they layered it over the blouse. I would probably pair it with a black pencil skirt. It's $50 so I'll be waiting for a markdown. I'm not a scarf girl (I like my collarbone and I don't like to cover up the thinnest/smallest parts of me, which scarves essentially do) but this cotton knit one for $15 looked so easy and cool. I can totally see it with jeans and a fedora. This is the special edition Jeff Koons bag designed for the opening and "Fashion Loves Art" collaboration with H&M. This is the first time H&M has collaborated with a contemporary artist. It's sweet - and I know my girls would love it....but not for fifty bucks. I laughed when I saw this in the shoe department. There was a constant flow of husbands, boyfriends and kids sitting around playing with their phones. So if you drag your man to this store, you know where to park them LOL. Look at all those shoes lined up. Seriously, have you EVER seen a H&M this neat? After H&M I decided to hit another Zara. I went to the one on 5th by 42nd and it was a MESS and they had very little sale stuff. I think they are closing that location down to renovate soon anyway. I still had hours to kill before dinner so I decided to head down towards the Rack on 14th street. I popped into Crossroads on 26th and nada. I did pass a fashion truck which I thought was so interesting. I've heard of them but I've never seen one before. This one was cleverly named Nomad. I peeked in but decided I'd rather hit one more Zara on 17th before hitting the Rack. I have to say the Zara at 17th street had a decent sale selection for such a small store, but the lines were crazy. Like an hour to check out crazy. I'm not even going to talk about the dressing room line. I went upstairs to the kids department, dumped my stuff on the floor and tried things on over my clothing. 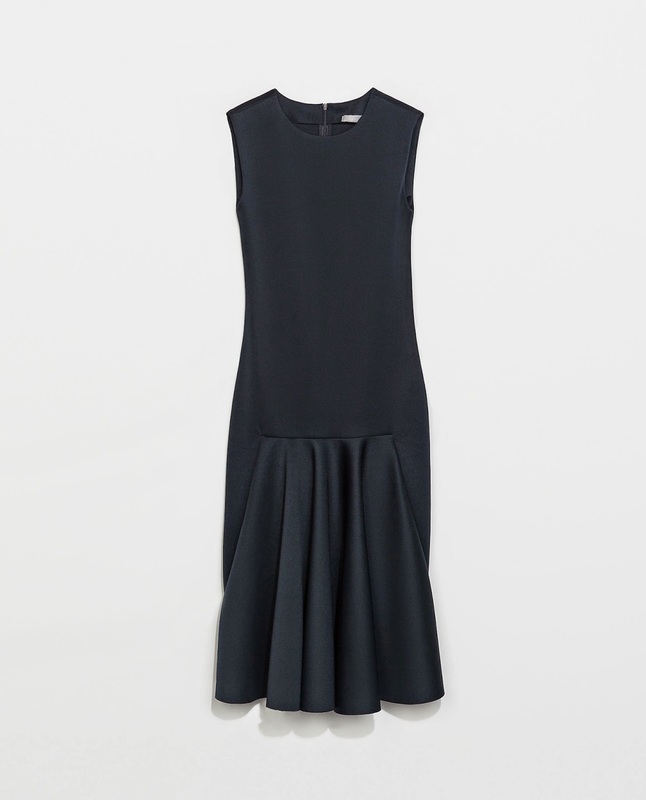 I had tried on this navy dress marked down to $20 from $70 at the first Zara location but they only had a small which was a little snug. I found the medium here and took it home. It's so comfortable and I love the midi length. 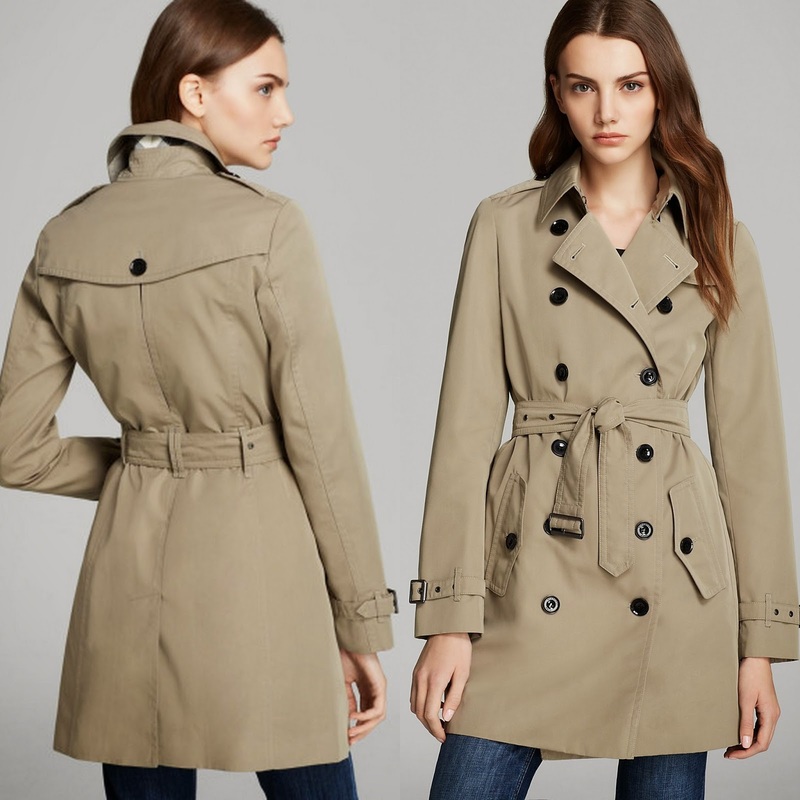 It's a narrow sheath silhouette with a gathered kick pleat in the front. I spotted this bag and I got very excited until I found out it wasn't on sale :( It's so Jimmy Choo but for $80 I passed. I found this bag for $16 and it wasn't as cute but it was cheap and had a similar feel (just not as perfect). After all that I never even made it down to 14th street. Oh well. And thus ends my City shopping adventure. I got lucky with kids markdowns - they hadn't finished scanning when I got there so I pulled out my trusty iPad and scanned away with the Rack Stores App. For myself I picked up a few goodies this week as well. 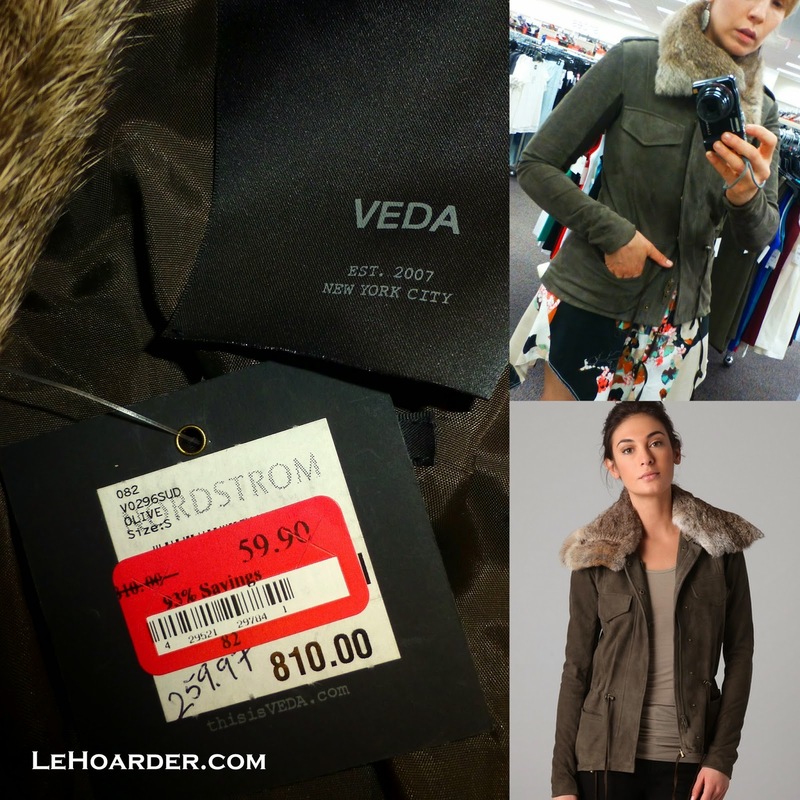 I'd been saving my Nordstrom Notes for something special so when I found this $810 Veda jacket for just $59.90, I decided to cash in - making it free! 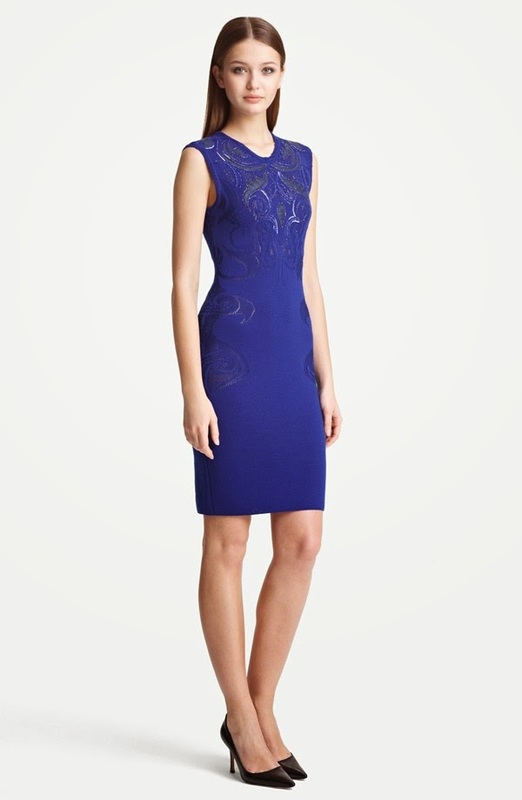 And last but not least, on Friday I found this gorgeous $2180 Roberto Cavalli size 6 dress for less than $100! I tried to track down others for my girls but after a few phone calls it seems it's sold out company wide. And that's all folks! As always, happy shopping and have a great weekend! Yay - I'm so glad you finally found them :) I clearly have to pop in to that STA next time I'm downtown!